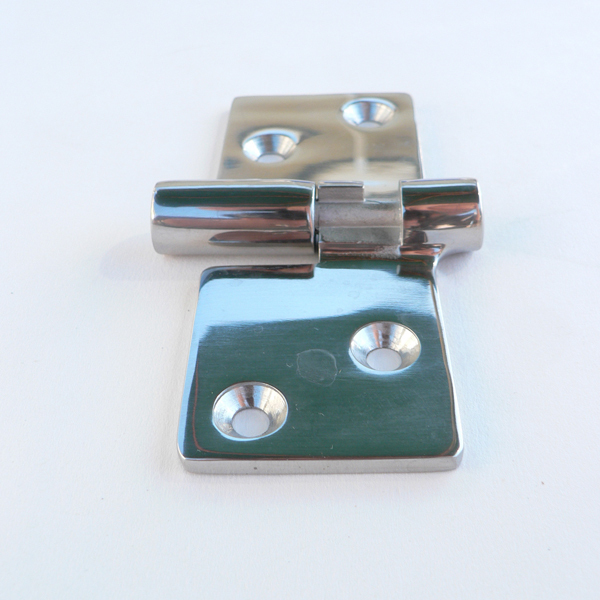 Heavy duty hinge with precision cast components. 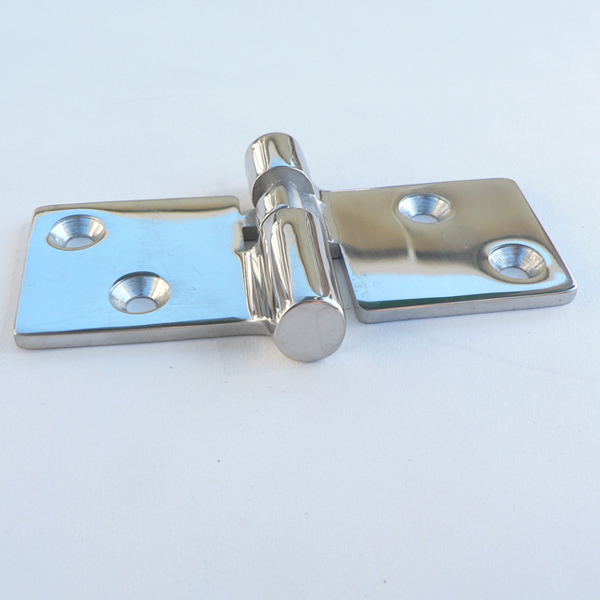 Locking tab prevents hinge from coming apart accidentally. 316 Stainless steel. 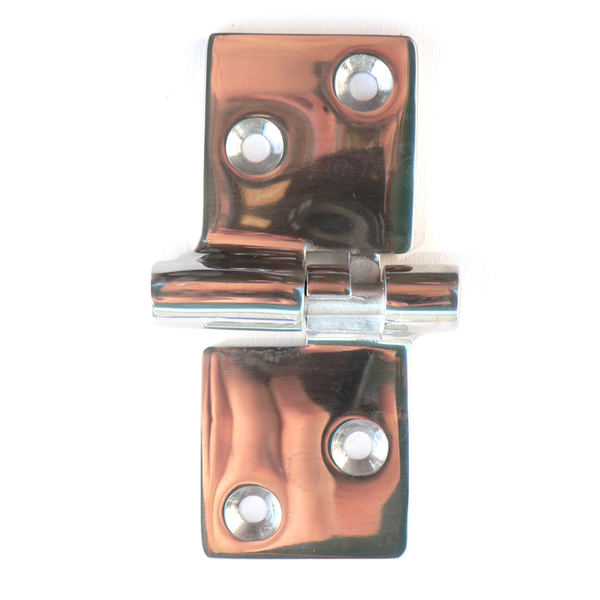 Use 4 #10 fasteners.